This Bible Study includes some of our favorite resources for learning about the Bible, Bible History and the love to of the Bible. Take a peek into my homeschool by following my Instagram account. Some of our favorite resources for Bible study is right here in the picture above. Bible Stories is a great book with pictures to draw young children into the stories. We also love giving our children their First Bible in the toddler stage to help them gain interest in the Bible. When our children are learning to read, we use My Father’s World Bible to have them read the Bible. Once they are reading well, we get them a kid’s NIV Adventure Bible to help them develop Bible reading habits. 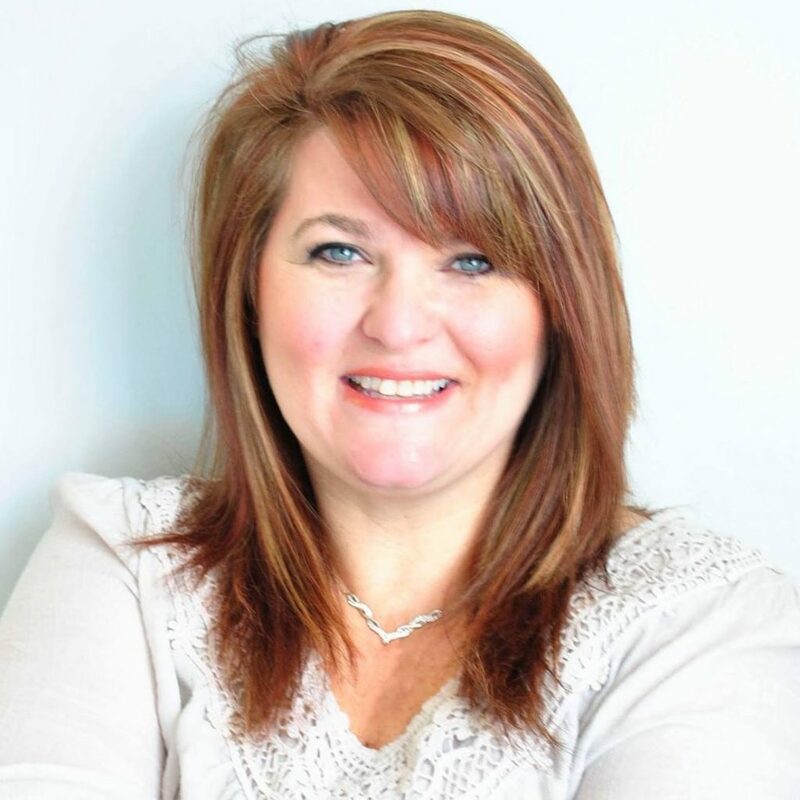 One of my favorite read alouds to demonstrate how important The Bible is to us, and what others would do to get one before they were available everywhere is Mary Jones and Her Bible. 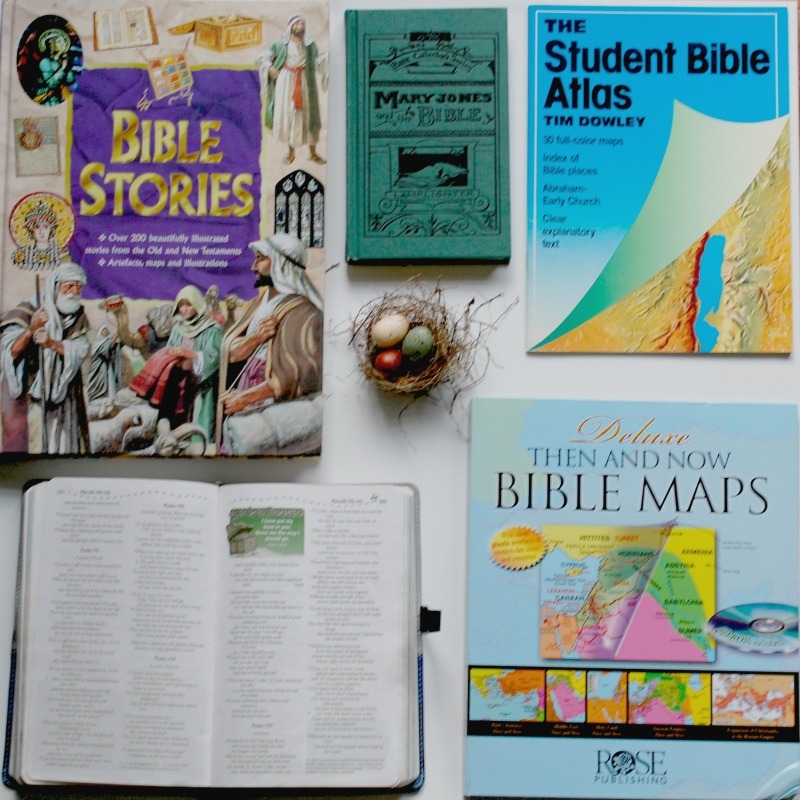 As my children start getting into maps, I like to add The Student Blible Atlas and the Then and Now Bible Maps. They are great to supplement Bible studies, and give a clear concept of the area during that time. On my other blog, I share How to Bring the Bible Alive for Your Kids that may help you in your Bible study research. I also have a Bible Verse Resource for the whole family.